Kate and Matthew were married on Saturday night. They are so fun together -- it's like they are running around with a secret all the time. I don't even know what that means. But it feels like they have mastered the art of maintaining care-freeness in this busy and chaotic world...what quality could be better on a wedding day?! I can't wait to show you some images from their wedding. But for now feast your eyes on the lovely Kate! I had the privilege of meeting Jenna and her husband (as of yesterday!) Matt at church right at the beginning of their wedding planning! Since then their friendship has become such a blessing to us and I am more than honored to have photographed their wedding! It was a beautifully unique event at the VanLandigham Estate and I look forward to sharing it soon! 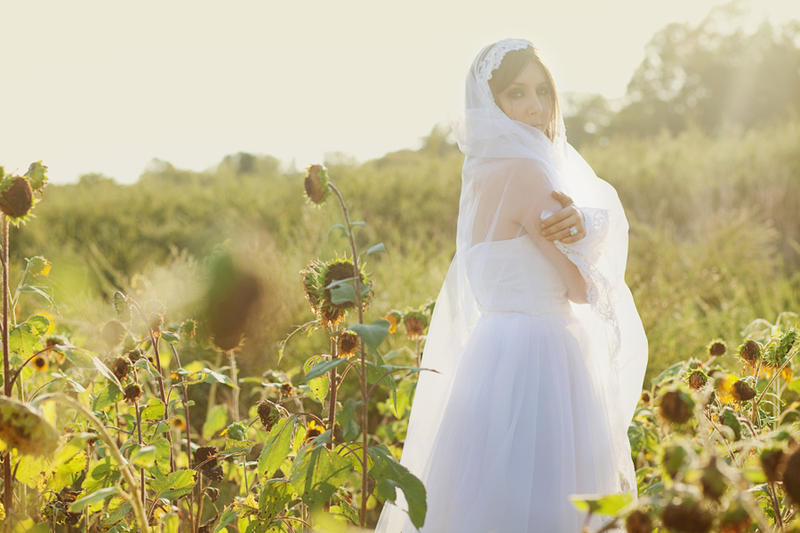 Jenna's bridals are such an indication of the style of their wedding...relaxed, whimsical, and natural. Jenna, thanks for being so easy to photograph...and so fun to be with! Ashley and Jeff were married this weekend at their alma mater in Spartanburg! It was a little adventure getting to see where they first met and getting to be a part of their wedding day! I can't wait to show you more...but until then here are Ashley's bridals taken at Daniel Stowe Botanical Gardens. Jenna and Clay had one of the most touching wedding ceremonies ever last night. I am so thankful I got to witness it...and I can't wait to share it with you. But until then, here are Jenna's bridals which were taken at Pine Island Country Club (where their wedding ceremony and reception took place)! Could she be any easier to photograph? Yesterday's weather consisted of clear blue skies, light wind, and 70 degree sunshine. Allyson and Will got married underneath that beautiful sky yesterday at Oak Island Beach! The weather was incredible and the wedding was so unique and pretty! Allyson's bridals will give you a little taste of her vintage style...more of that beauty coming soon! Mike and Ashley were married last night so now I get to post a few of my favorites from her bridal session! 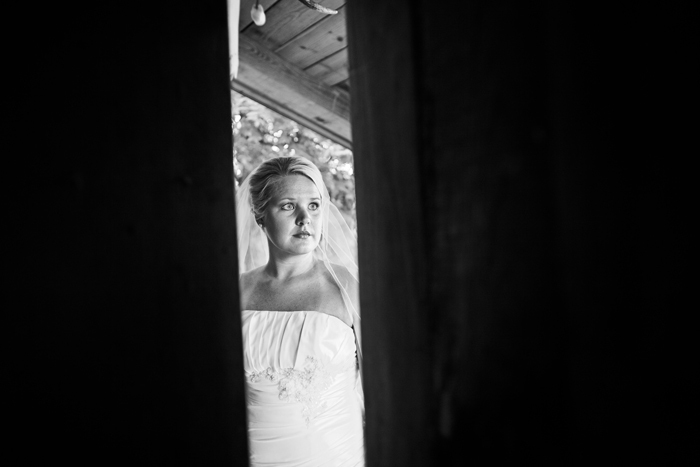 Carri and Ryan got married last night at Rocky River Vineyard...looking forward to posting that soon! But for now here are Carri's bridals taken at the Vineyard on one lucky afternoon where the rain stopped for us for one good hour! I think the hazy, after-rain look made the shoot feel pretty romantic. Lauren and Pearson were wed today! I am so antsy to post pictures from their wedding but until that glorious day here are Lauren's bridal portraits! Many thanks to the Link family for scouting some natural beauty in these overgrown fields! I have so many favorites! More of Lauren and Pearson coming soon! !